On January 1, 2000, we greeted the New Year by officially reclaiming our name Aamjiwnaang (pronounced, am-JIN-nun), which means meeting place by the rapid water; which describes our surrounding communities. Aamjiwnaang is dedicated to saving our culture and environment for the generations to come. 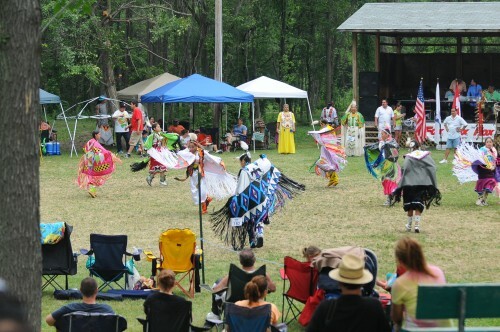 To showcase our culture we have our annual Pow Wow during the last weekend in June, featuring traditional Native dancing and singing, foods and authentic craftwork. This is a public event. 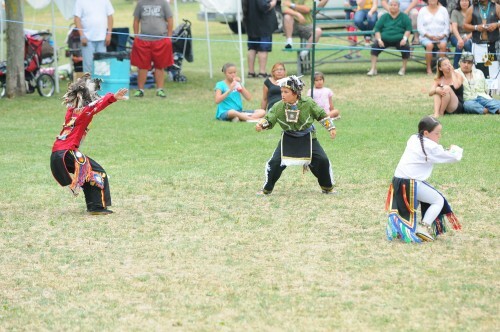 Aamjiwnaang is a beautiful place to visit as we love to share our culture and traditions with all that our interested.